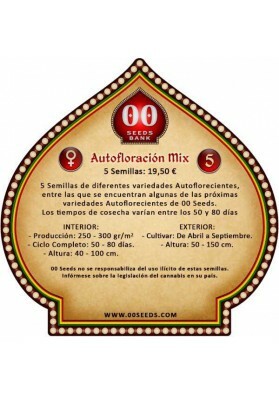 Autoflowering Mix is ​​a great pack of automatic Marijuana seeds from 00 Seeds presenting random sample strains. It is a perfect choice for those looking for surprises and to try new strains. Autoflowering Mix is ​​a pack of automatic Marijuana seeds from 00 Seeds, a mix of random automatic strains of top quality with a funny surprising factor. 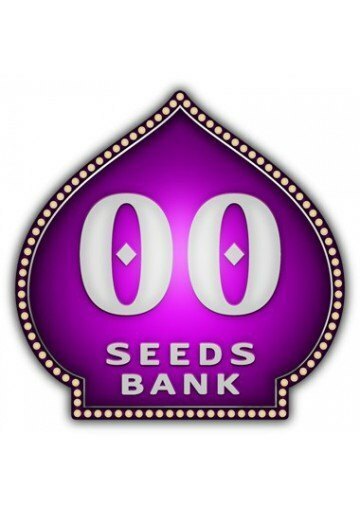 The Auto Mix seeds come together, so you will have find out which strains are going to decorate your garden or your growing area after opening the box.You can find varieties like Bubble Gum Auto, Auto Afghan Mass, Chocolate Skunk Auto, Auto Cheese Berry ... or maybe others! 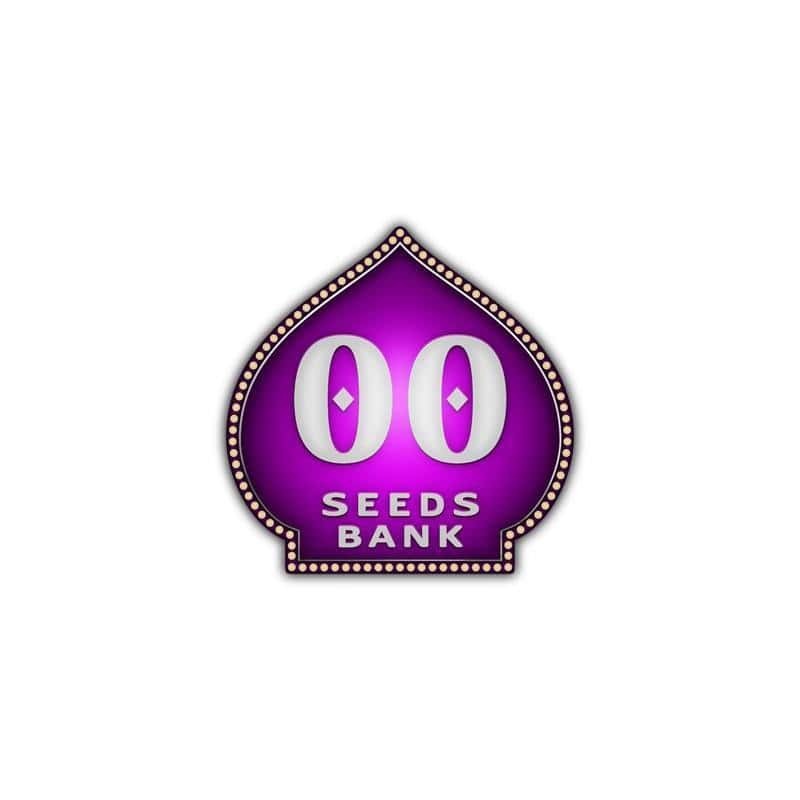 Besides the well-known automatic strains, each pack will also has one new seed from 00 Seeds. It is a perfect choice for those looking for surprises and to try new strains.